After the death of his wife, Robert, a best-selling author, suffers a mental breakdown and is institutionalized, leaving his daughter Emily in foster care. On her side, Emily begins to suspect that something is really wrong when she doesn’t receive her father’s annual birthday card. 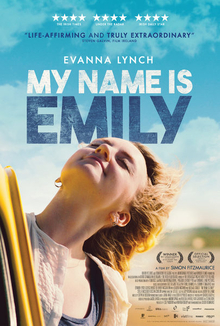 Accompanied by her shy classmate Arden, Emily embarks on a road trip to free her father from his psychiatric hospital in the north of Ireland.